If you have previously registered European trade marks or designs, or you are currently seeking European IP rights, please read on. As the UK is scheduled to leave the EU on 29 March 2019, we wanted to keep you updated on the changes that will occur due to Brexit. The draft withdrawal agreement between EU and UK confirms that the UK will clone EU IP rights (including those granted through the Madrid or Hague WIPO systems) onto the UK registers for free, maintaining priority and seniority. However, please be aware that this will only apply to registered rights. 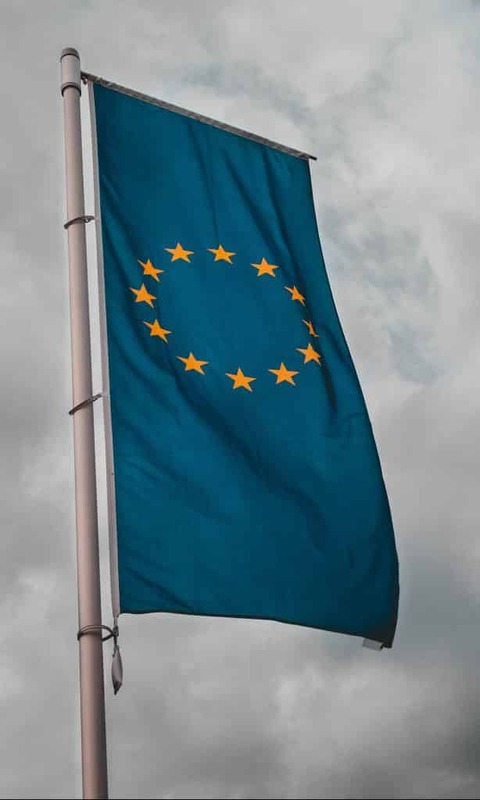 Any EU applications for designs or trade marks (including Madrid applications and trade marks currently under opposition) pending at the effective Brexit date of 29 March 2019 will not be cloned on to the UK Register. There would follow a 9 month period during which equivalent UK applications could be filed, retaining the effective EU application date. Brexit will not affect the current European patent system. Opposition proceedings: We recommend pushing to resolve any oppositions against pending trade marks before the 29 March 2019 deadline. When considering new EU applications: Any EU applications that are unlikely to be registered by 29 March 2019 should now be accompanied by a separate UK application (or an application claiming priority, filed within six months). Should a “no deal Brexit” arise, the UK Government has stated that it would also clone EU IP rights (but not currently those granted through the Madrid or Hague WIPO systems until the UK reaches the necessary agreement with WIPO) onto the UK registers for free, maintaining priority and seniority. However, again, this only applies to existing registered rights. As mentioned above, a nine month period after Brexit i.e. until 29th December 2019 has been proposed, in which applications can be filed for the same mark or design in the UK and retain the filing date (or priority date) of the corresponding pending EU application. Again, we recommend pushing to resolve any oppositions against pending marks before 29 March 2019, and any EU applications or designations of the Madrid or Hague WIPO systems that are unlikely to be registered by 29 March 2019 should be accompanied with a corresponding UK application. If you have any questions about the effect Brexit will have on your IP rights, please send us your enquiry [email protected].